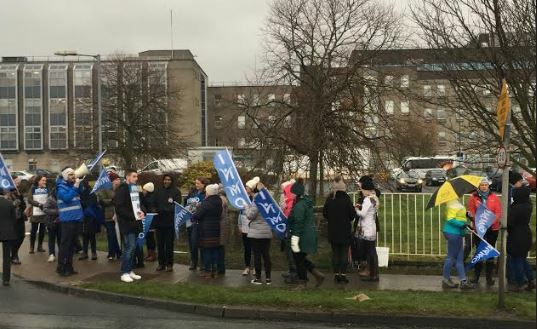 Nurses could get pay rises of around 7 percent as part of the Labour Court deal which will be balloted on within the next month. Meanwhile, health matters are likely to dominate Dail business today. Government Ministers will be updated this morning on what projects will have to be delayed because of the overruns on the new National Children’s Hospital. While finance Minister Paschal Donohoe will brief the cabinet on the Labour Court recommendation on nurses pay and conditions.